Hank Moeller and Alex Moneta have joined the technical sales team at Sun Plastech. 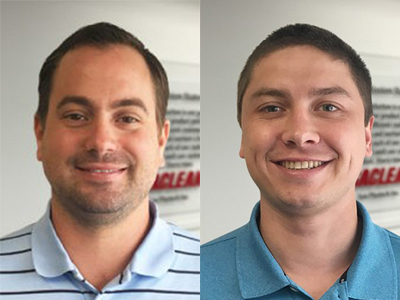 Sun Plastech, Inc., based in Parsippany, New Jersey, has welcomed two technical sales representatives, Hank Moeller and Alex Moneta, to its team. 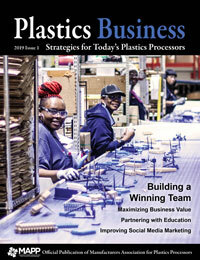 Moeller and Moneta will be responsible for educating customers on the benefits of ASACLEAN™ purging compounds. For more information, visit www.asaclean.com.